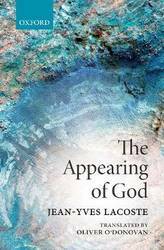 An anthology of 33 talks, articles, lectures and sermons by one of the most outstanding theologians of her generation. 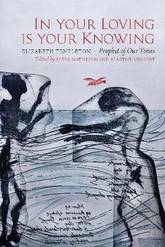 Elizabeth Templeton's accessible and passionate writing is both refreshing and thought-provoking, exploring ideas that concern us all - life, freedom, forgiveness, death, love, evil, culture and belonging, amongst many others. 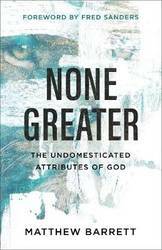 All the pieces dive with apparent effortlessness to the heart of the issues, combining brilliant original scholarship with a warm sensitivity to the difficulties of many people in decoding theology, relating it to their own life and thought. The vast literature on Our Lady of Guadalupe dominates the study of shrines and religious practices in Mexico. But there is much more to the story of shrines and images in Mexico's religious history than Guadalupe and Marian devotion. In this book a distinguished historian brings together his new and recent essays on previously unstudied or reconsidered places, themes, patterns, and episodes in Mexican religious history during the seventeenth, eighteenth, and nineteenth centuries. 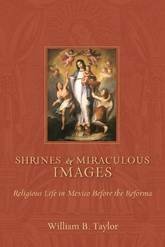 William Taylor explores the use of local and regional shrines as well as devotion to images of Christ and Mary, including Our Lady of Guadalupe, to get to the heart of the politics and practices of faith in Mexico before the Reforma. Each of these essays touches on methodological and conceptual matters that open out to processes and paradoxes of change and continuity, exposing the symbolic complexity behind the material representations. Let's be real. Theology is intimidating. There are so many unfamiliar words and difficult concepts--or so it seems. 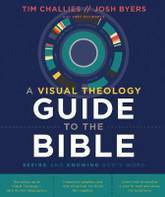 Would you like to know the basics of theology and have an easy route to that knowledge? If so, these short, simple readings are the way to go. 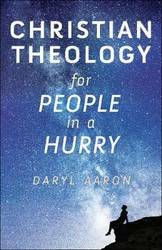 Here, Daryl Aaron answers some of the toughest questions about the nature of God, heaven, the Bible, church, and even ourselves. Blending the knowledge of a college professor with friendly, down-to-earth language, Aaron explains theology in a way you can understand. Broken into forty small chapters, this book gives you quick, clear answers to your questions about theology. This Doctrine, while it lays man's pride low, gives him an anchor of hope sure and steadfast, drawing him to Heaven; for his hope is founded not in the weakness, folly, and fickleness of his human will, but in the eternal love, wisdom, power of almighty God. Our Father, who art in heaven.... The opening words of the Lord's Prayer have become so familiar that we often speak them without a thought, sometimes without any awareness that we are speaking at all. But to the disciples who first heard these words from Jesus, the prayer was a thunderbolt, a radical new way to pray that changed them and the course of history. Far from a safe series of comforting words, the Lord's Prayer makes extraordinary claims, topples every earthly power, and announces God's reign over all things in heaven and on earth. 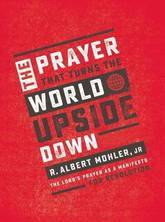 In this groundbreaking new book, R. Albert Mohler Jr. recaptures the urgency and transformational nature of the prayer, revealing once again its remarkable, world-upending power. Step by step, phrase by phrase, The Prayer That Turns the World Upside Down explains what these words mean and how we are to pray them. The Lord's Prayer is the most powerful prayer in the Bible, taught by Jesus to those closest to him. We desperately need to relearn its power and practice. The Prayer That Turns the World Upside Down shows us how. The Bible can be hard to understand. To many of us, it often does seem like a crazy book. But, according to the authors of Crazy Book, the crazy book we call the Bible actually teaches us the sanity that we need. The sanity that lets us know who God is, who we are in light of God's love, and where God's love can be found and experienced. 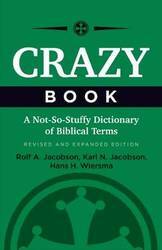 Very similar in tone and organization to Crazy Talk, the authors of Crazy Book unleash their passion, faith, and humor. This time they have their sights on the Bible and biblical terms, and they don't hold back. Here, they've elected to focus on major people, events, places, books, and types of literature in the Bible, communicating the life-giving truth of the Bible via often knock-em-dead humor. The volume's savvy and sassy overtones are bound to leave an impression. 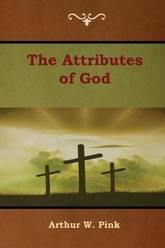 This is an accessible book almost devoid of scholarly jargon but filled with scholarly insight. The revised and expanded addition includes new and expanded entries and all new images. 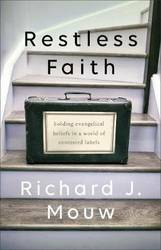 One of the most influential evangelical voices in America chronicles what it has meant for him to spend the past half century as a restless evangelical --a way of maintaining his identity in an age when many claim the label evangelical has become so politicized that it is no longer viable. Richard Mouw candidly reflects on wrestling with traditional evangelical beliefs over the years and shows that although his mind has changed in some ways, his core beliefs have not. 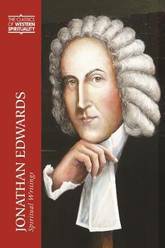 He contends that we should hold on to the legacy that has enriched evangelicalism in the past. The Christian life in its healthiest form, says Mouw, is always a matter of holding on to essentials while constantly moving on along paths that we can walk in faithfulness only by seeking the continuing guidance of the light of God's Word. 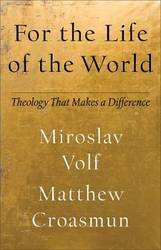 As Mouw affirms the essentials of the evangelical faith, he helps a new generation see the wisdom embodied in them. 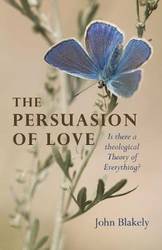 Persuasion of Love, The: Is there a theological Theory of Everything? The Persuasion of Love examines the implications of believing that `the meaning of the universe is love'. It is axiomatic that the Christian faith is about the love of God, but John Blakely seeks to delve behind this easy assertion by proposing that all human love has God as its source, even if marred by human failings, and by exploring what it might mean for God to have created out of love. Viewing theodicy through the lens of love, the book finishes with a lyrical reflection on the fact that suffering is built into the universe because of its source in the love of God, and that we live in the `now and not yet' - in tension between the glory of creation and the agony of the cross, before the future glory of the new creation. Explore what faithful parenting might look like todayIn Let the Children Come, Bonnie J. Miller-McLemore explores the question, What does faithful parenting look like today? As she addresses this query, she updates outmoded and distorted assumptions about and conceptions of children in popular US culture. She also shows important insights and contributions religious traditions and communities, Christianity in particular, make as we examine how to regard and treat children well.Miller-McLemore draws on historical and contemporary understandings of Christianity, psychology, and feminism to push back against negative trends, such as the narcissistic use of children for adult benefit, the market use of children to sell products, and the failure to give children meaningful roles in the domestic work of the family and the life of wider society.Miller-McLemore views children as full participants in families and religious communities and as human beings deserving of greater respect and understanding than people typically grant them. 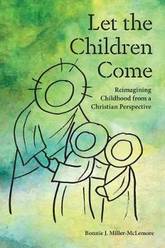 In particular, the book rethinks five ways adults have viewed (and misperceived) children--as victims, sinful, gifts, work (the labor of love), and agents.Reimagining children, she proposes, will lead to a renewed conception of the care of children as a religious practice. 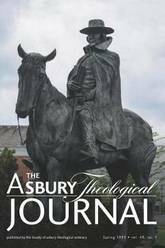 With this first direct translation of Arminius' Declaration of Sentiments into English from the original Dutch, W. Stephen Gunter weaves expert translation with valuable notes and theological commentary. Gunter's introduction situates this overlooked but critically important work within its rich historical context and includes a clear, illuminating discussion of the debate over predestination. 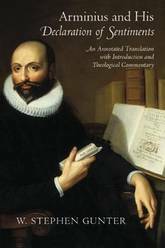 What emerges is an enlightening portrait of Arminius that challenges modern misconceptions about one of the most significant sixteenth-century theologians. 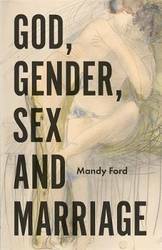 An accessible introduction to important topics that are deeply contested within the Church of England - marriage, gender equality and sexuality. It draws on sources displaying an inclusive perspective whilst staying respectful to those who take a different view. It explores a diverse and fascinating range of questions such as: How should the church treat those who do not conform to gender stereotypes, or experience their gender atypically? Are there limits to inclusion? 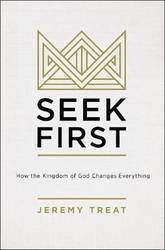 What should the church say about desire and self-control? 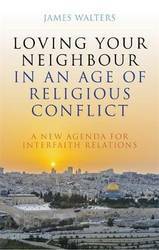 Informative and thought-provoking, this book enables the reader to 'think better' about the issues discussed by presenting the history, the religious texts, the forms of reasoning and the recent scholarship which these topics have attracted both inside and outside of theology. 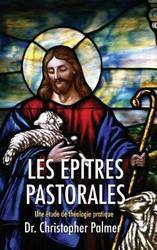 This is the first book in English on priesthood in religious life to be published in twenty years. 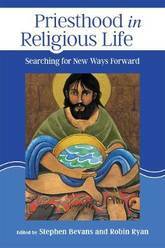 Its fourteen contributors search for new ways forward in the understanding of the distinct identity and ministry of religious men-committed to community, the prophetic lifestyle of vows or promises, and the particular charisms of their congregations-who have also answered the call to priesthood. 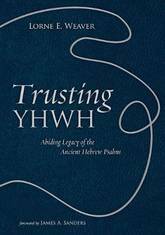 Essays in this collection include reflections from a bishop, from the perspective of a lay theologian, from an expert in the social sciences, and on Pope Francis's teachings on priesthood. Included as well are essays that are rooted in particular cultural traditions, in spirituality, and in canon law. When Luis de Molina died in Madrid in 1600, he had every reason to believe he was about to be anathametized by Pope Clement VIII. The Protestant Reformation was splitting Europe, tribunals of the Inquisition met regularly in a dozen Spanish cities, and the Pope had launched a commission two years earlier to investigate Molina's writings. Molina was eventually vindicated, though the decision came seven years after his death. In the centuries that followed Molina was relegated to relatively minor status in the history of theology until a renaissance of interest in recent years. 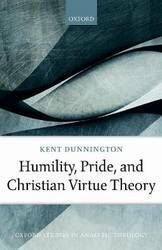 His doctrine of God's middle knowledge, in particular, has been appropriated by a number of current philosophers and theologians, with apologist William Lane Craig calling it one of the most fruitful theological ideas ever conceived. 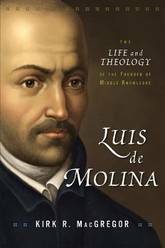 In Luis de Molina: The Life and Theology of the Founder of Middle Knowledge, author Kirk R. MacGregor outlines the main contours of Molina's subtle and far-reaching philosophical theology, covering his views on God's foreknowledge, salvation and predestination, poverty and obedience, and social justice. Drawing on writings of Molina never translated into English, MacGregor also provides insight into the experiences that shaped Molina, recounting the events of a life fully as dramatic as any of the Protestant Reformers. With implications for topics as wide-ranging as biblical inerrancy, creation and evolution, the relationship between Christianity and world religions, the problem of evil, and quantum indeterminacy, Molina's thought remains as fresh and relevant as ever. 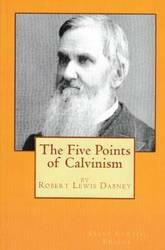 Most significantly, perhaps, it continues to offer the possibility of a rapprochement between Calvinism and Arminianism, a view of salvation that fully upholds both God's predestination and human free will. As the first full-length work ever published on Molina, Kirk MacGregor's Luis de Molina provides an accessible and insightful introduction for scholars, students, and armchair theologians alike. Contemporary Christians interact with art very differently than Christians of centuries past. Christian art was never intended for mere enjoyment, but was used to express the most important features of Christian faith and to suggest models for Christian practices. In this book art historian Heidi Hornik reconnects art to ethics, beauty to behavior, and form to function in classical artwork. Over eighty different pieces of art -- paintings, sculptures, and architecture -- are the subject of Hornik's careful analysis and commentary, which highlights the ethical implications inherent to each work. 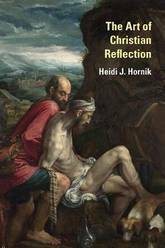 Specifically, Hornik explores how art may foster Christian virtues such as forgiveness, patience, and generosity. 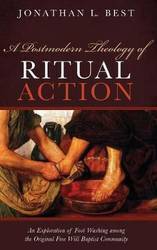 Hornik also discusses art's influence on moral issues such as racism, prisons, violence, poverty, and environmentalism as well as historic Christian praxes such as prayer, work, Bible study, and worship. 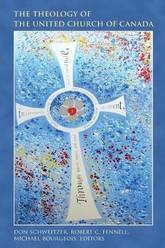 Thebookpaints the church'sart as not only a courageous witness to the truth and reality of the gospel,but asan act of discipleship. 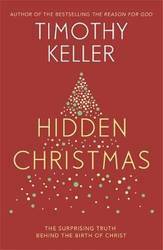 It reveals the ethics of works not associated with the church but of value to contemporary Christians. Art can lead the faithful who reflect on it to become not only hearers and seers of the Word -- but doers as well. 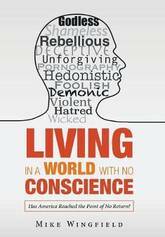 Living in a World with No Conscience: Has America Reached the Point of No Return?